The combined global deodorant market grew by a marginal 0.8% in 2015 to nearly US$20bn, according to Euromonitor International, but the category saw significant gains in specific regions and delivery methods. The Asia Pacific region boasted gains of 7.9% in the deodorant category, thanks in large part to a 42% rise in deodorant creams, while the US followed close behind with a 6.7% growth over 2014, due in part to a 19% hike in spray deodorant growth. Overall, sprays increased in popularity, while the appearance of pumps and creams fell dramatically on a global scale. 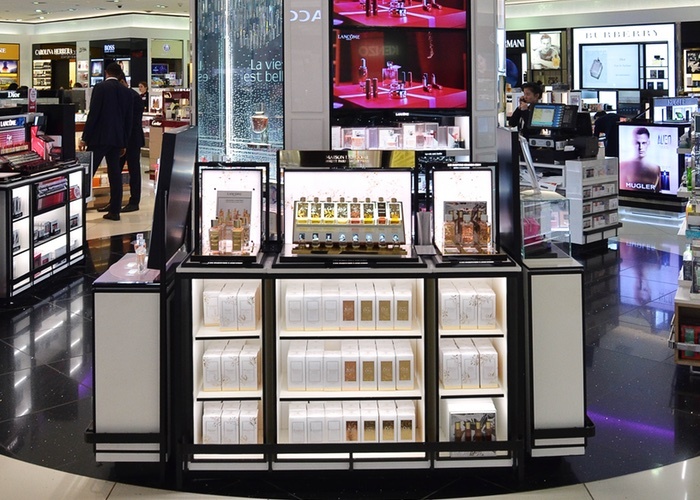 “The global deodorant market is performing relatively well, thanks to the high penetration of deodorants in nearly all markets since the format is a staple of most consumers’ personal care routines,” says Emmanuelle Moeglin, Global Fragrance and Colour Cosmetics Analyst at Mintel. The US remains the biggest market worldwide, according to Moeglin, hitting over $3bn in 2015, with growth of nearly 5% over 2014-15, the strongest performance seen in the deodorant market in the last five years. Additionally, Moeglin notes that the Asian region has performed very strongly in the category over the last five years. 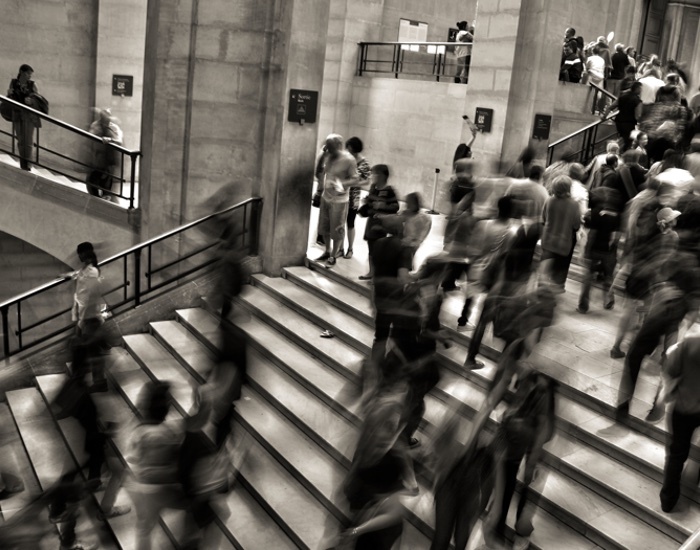 “Of the top five fastest growing markets over the last five years, four are countries within Asia Pacific: India (26%), Vietnam (19%), Indonesia (17%) and China (13%),” says Moeglin. According to Euromonitor, more than 67% of the Indian population lives in rural regions, which remain largely untapped markets. The median age of the population is 27 years, with opportunities for growth within deodorants remaining high. Demand for deodorants in India is expected to continue to grow. Changing lifestyle trends and a greater emphasis on hygiene, together with increasing product availability, will drive demand. The current Indian market leader, according to Euromonitor, is Vini Cosmetics’ Fogg brand, which owns a 17% share of the market, focusing on products that appeal to younger consumers through fragrances and cost savings. Nivea is also striving for a piece of the Indian market, using a campaign centred around the hashtag #BanBodyOdour, which focuses on the male consumer and promotes the idea that body odour can restrict men’s social interaction. 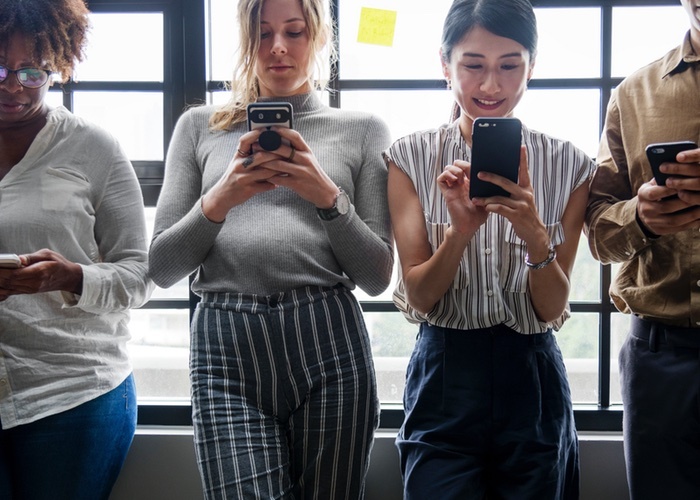 No matter the region or category, it’s important to monitor trends and delivery systems to see where consumer interest lies. Unilever has been on a mission to switch consumers over to compressed cans, claiming on its dedicated website, compresseddeodorants.com, that if one million people switched over to compressed deodorants from traditional aerosols each year we could collectively save 696 tonnes of CO2 and enough aluminium to make 20,000 bikes. The manufacturer currently offers compressed versions of its deodorants in its Sure, Dove, Dove Men+Care, Vaseline and Lynx lines. Tesco, the UK’s largest grocer, released its own Pro Formula compressed deodorant line in 2015, stating that compressed is the direction deodorants are leaning toward, with today’s consumers reaching for sprays over roll-ons and being more conscious of sustainable packaging and cost savings. Consumers want to keep sweat at bay, and manufacturers have been answering the call with antiperspirants that claim to last anywhere from 12 hours to seven days. Degree MotionSense Fresh Energy Dry Spray Anti-Perspirant sprays on clear and lasts up to 48 hours, while Dove Dry Spray Antiperspirant Deodorant with Soothing Chamomile offers 48-hour odour and wetness protection along with the soothing properties of chamomile. SweatBlock Antiperspirant towelettes stretch the limits of protection to offer a full seven days of sweat control. “Consumers are now looking for more hydration benefits, antibacterial and whitening/brightening features in Asia,” says Micallef. “Perhaps, in the future, we could see more explicit claims such as anti-fungal prevention, in a bid to stand out from the crowd. L’Oréal Paris Men Expert Clean Power is formulated with an antibacterial and designed to ensure hair appears thinner at regrowth. Sanex Dermo Repair Antiperspirant, meanwhile, offers 24-hour protection while helping to repair minor damage to underarm skin by restoring its natural pH and moisture levels. Jason Natural Aloe Vera Deodorant Stick uses zinc, baking soda, corn starch, vitamin E and aloe vera to keep underarms dry while soothing irritation. According to Mintel’s report Deodorants – Brazil, July 2014, interest in skin-friendly formulations in Brazil is high, with 25% of Brazilians interested in, and willing to pay more for, moisturising deodorants; 11% willing to pay more for products with skin healing properties; and 9% willing to pay more for products with antioxidants. In Western Europe, the interest in deodorant with vitamins designed to protect/nourish the skin is highest in the UK, with 78% of consumers interested in this format, including 26% willing to pay more for it. The global dynamic of the market doesn’t reflect this demand, however, with only 5% of total APD launches in 2015 featuring moisturising attributes, down from 7% in 2014, according to Moeglin. In fact, according to Mintel, in Brazil, 23% of consumers think that higher priced deodorants have a more pleasant scent than cheaper ones. This suggests more space for a hybrid category between deodorants and fragrances that is more premium than body sprays. 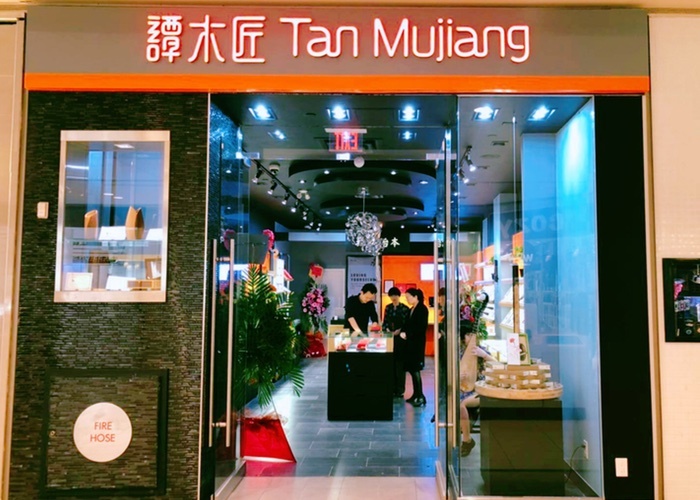 “Consumers either don’t want their personal fragrance to clash with the scent of their deodorant, or they would be interested in trying less expensive and fresher versions of their fine fragrances,” says Moeglin. India’s deodorant market is growing fast, as Poorna Rodrigo discovers India’s US$475.50m deodorant retail market (in 2015) will reach $1.2bn by 2020, growing at a 21% annual rate on the back of a “very young and willing-to-experiment consumer base”, according to market researcher Euromonitor. Its analyst Shreyansh Kocheri notes to SPC that with the median age of the Indian population being 27 years, with around 77% of the population aged under 45 in 2015, rising incomes have seen these young consumers add new products to their personal care product kits. Therefore, opportunities of growth in Indian deodorant sales continue to be high, with the market set to expand through consumer education about hygiene, brand promotions and the expansion of distribution and reach by deodorant brands, which include deodorant creams, pumps, roll-ons, sticks, wipes and sprays, Kocheri says. However, Indian deodorant usage remains largely confined to urban areas, and as of 2015 more than 67% of the Indian population still lives in rural regions, Kocheri says, adding rural consumers in India continue to use talcum powder and local fragrances, such as ‘attars’ (fragrance oils) and other traditional substitutes to remain fragrant in India’s often searing heat. This also presents an “untapped market for deodorants”, according to Euromonitor. Within deodorant sprays, the 150ml size in metal aerosol cans is the most popular: “Consumers perceive that a 150ml size deodorant lasts for close to a month and hence prefer this pack size. Within deodorant pumps, too, 150ml metal bottles are the most popular size and the market leader Fogg has a wide range of products in this pack type and size,” Kocheri adds. One of the reasons we don’t see more free-from formulations, according to Moeglin, is simply because finding alternatives to aluminium salts that are as efficient is a challenge. 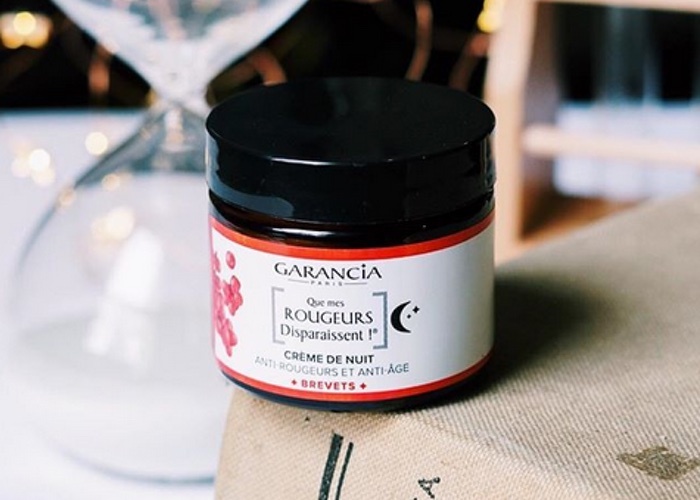 “The presence of aluminium salts makes it more complicated to claim ‘natural’ or ‘gentle for the skin’ for instance,” she says. According to Mintel’s Deodorants – UK, January 2015, 64% of UK deodorant buyers would be interested in deodorants that are paraben/aluminium-free, with 16% prepared to pay more for the benefit. Additionally, nearly three quarters of UK deodorant buyers would be interested in buying deodorants that use natural/botanical oils. Concern over the chemicals found in deodorants is notably high among deodorant users in Western Europe, with 36% of French, 34% of German, 36% of Italian, 37% of Spanish and 17% of UK consumers worrying about the effect that chemicals such as aluminium salts and parabens found in deodorants and antiperspirants could have on their health. 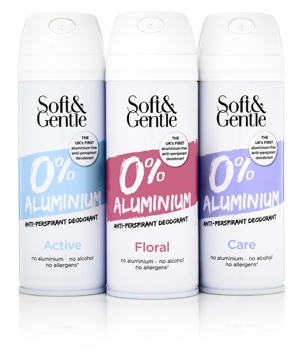 Soft & Gentle recently launched its 0% Aluminium deodorant range, which is formulated with natural plant extracts, paraben-free and packaged in a recyclable can. Lavanila Sport Luxe Deodorant uses its SmartSport technology to fight sweat (a combination of baking soda and green tea) instead of aluminium. Consumers want to be free of odour and sweat, but they don’t want everyone to see the tell-tale marks of that protection via white streaks all over their clothing. Manufacturers have gone to great lengths to try to make deodorant and antiperspirant as invisible as possible. Leaders in the invisible protection category include Degree Ultra Clear Deodorant Antiperspirant, Secret Outlast Xtend Invisible Solid Deodorant and Ban Shower Fresh Deodorant. Following a trend for unisex skin care, we’re also seeing more unisex deodorants and antiperspirants. SamFarmer is a unisex skin care line formulated for teenage skin; the roll-on deodorant contains additional moisturising benefits and odour-reducing actives. Other favourite unisex products include Perspi-Guard Maximum Strength Antiperspirant Spray and PitRok Push-Up Crystal Deodorant. Most parent groups agree that no child should be using an antiperspirant. However, many suggest deodorants that help growing teens who are involved in sports and other activities avoid the embarrassment of odour. Some favourites include Junior Varsity Naturals Citrus Sports Kids Natural Deodorant, Truly’s Organic Deodorant for Kids and Fresh Kidz Girls Natural Deodorant. 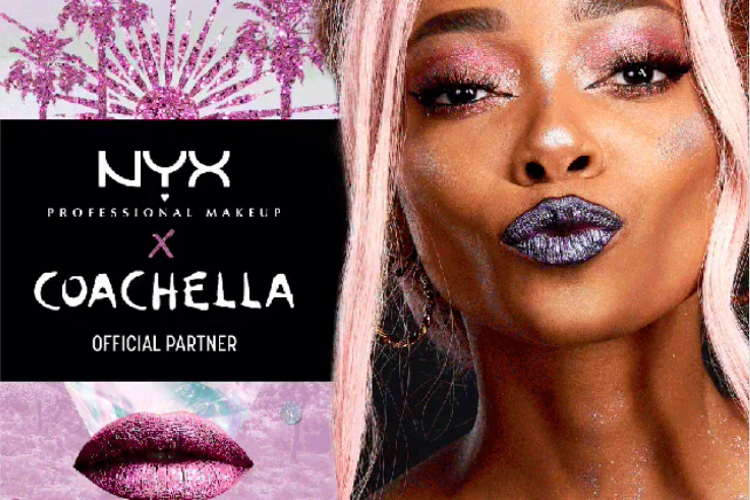 YouTube is now one of the leading social media channels, and manufacturers are not shy about using the site for marketing their products. How-to and quirky videos for deodorant suppliers have been popping up more and more. 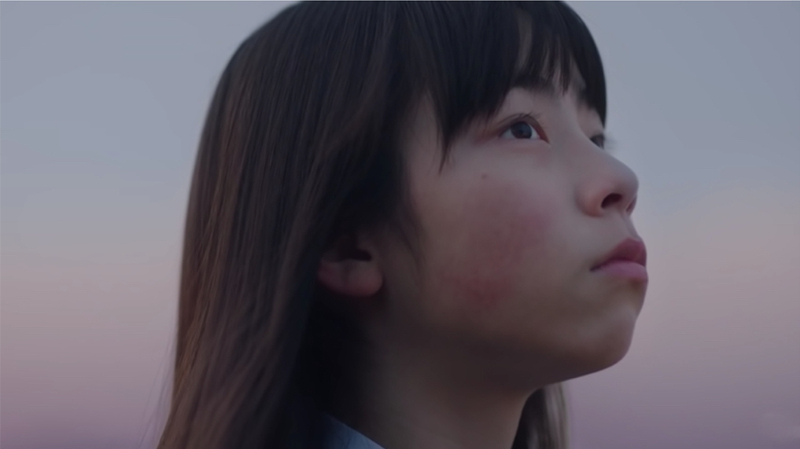 Unilever’s new line-up of Axe videos includes how-to videos and its new campaign encouraging men to ‘Find Your Magic’. 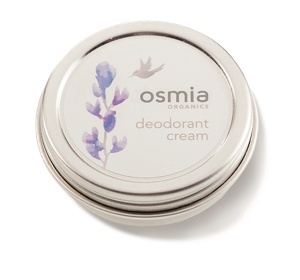 While you won’t see much interest in deodorant creams in most of the world, sales of them grew 18.8% in the UK last year, with some of the favourites including Soapwalla Deodorant Cream, Lavilin Underarm Deodorant Cream and Osmia Organics Deodorant Cream. Similar to creams, pumps are not a popular option for most, but in the Asia Pacific region, the category grew a whopping 42%. Also known as no-gas deodorants, the deodorant brand Fogg leads the pack in India, understanding that the Indian population wants a strong and lasting smell that they weren’t able to obtain with deodorant sprays. You had to know it was coming. Now our smartphones can tell us when it’s time to reapply our deodorant – and how much we need. 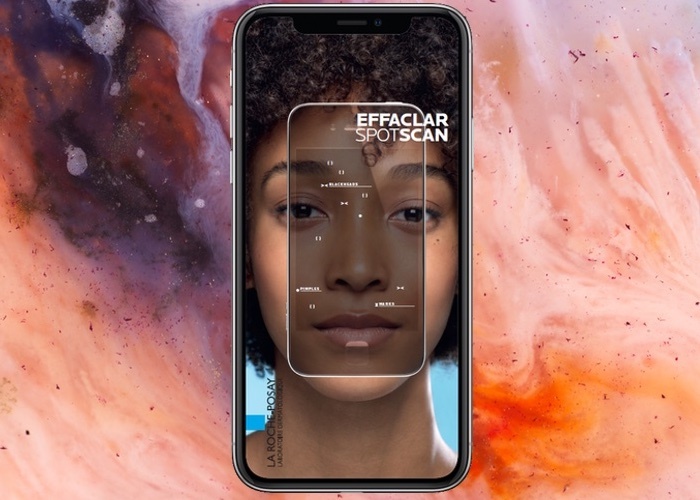 Nivea recently paired up with Happiness/FCB to create NOSE, a phone case and app that uses special sensors to alert a man if he’s suffering from body odour. If he is, the app tells him where he can go to purchase Nivea deodorant. Another recent introduction is the ClickStick, an electronic deodorant that measures and dispenses the correct amount of deodorant gel based on height, weight and activity levels. An app lets users know when they’re running out of product and even places a new order for them. 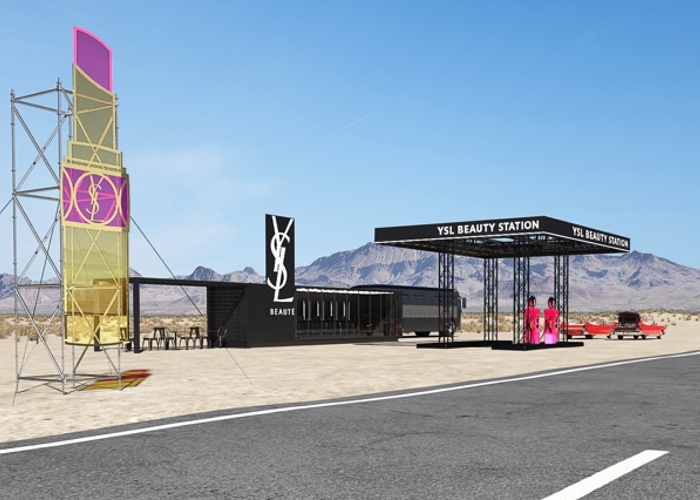 In closing, manufacturers will do well to research new fragrances and skin-beneficial formulas, or increase the marketing of existing fragrances and skin benefits. These categories rank highest in consumer satisfaction of antiperspirants and deodorants.